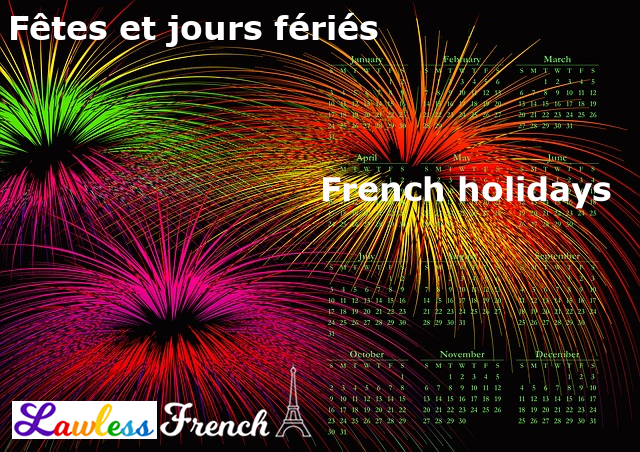 There are a lot of holidays in France, but only the 11 in bold below are public holidays (bank holidays), called jours fériés in French. 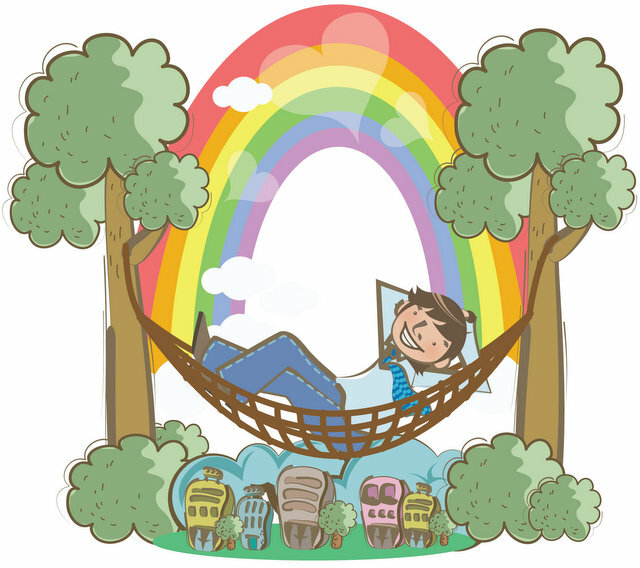 On jours fériés, also known as jours chômés, fêtes chômées, and fêtes légales, public servants and many public sector employees typically have the day off from work, as do some private employees. In addition, when the jour férié is on a Tuesday or Thursday, the French tend to faire le pont and take off from work the Monday or Friday in between the weekend and the jour férié. This results in several 4-day weekends over the course of the year. These holidays are listed more or less in the order they occur during the year, but remember that the dates vary for some holidays. * La Rentrée isn’t really a holiday at all – in fact, it’s just the opposite: it marks the official end to summer vacation and the return to school, work, and community activities. It’s a hugely important day / period in French society.